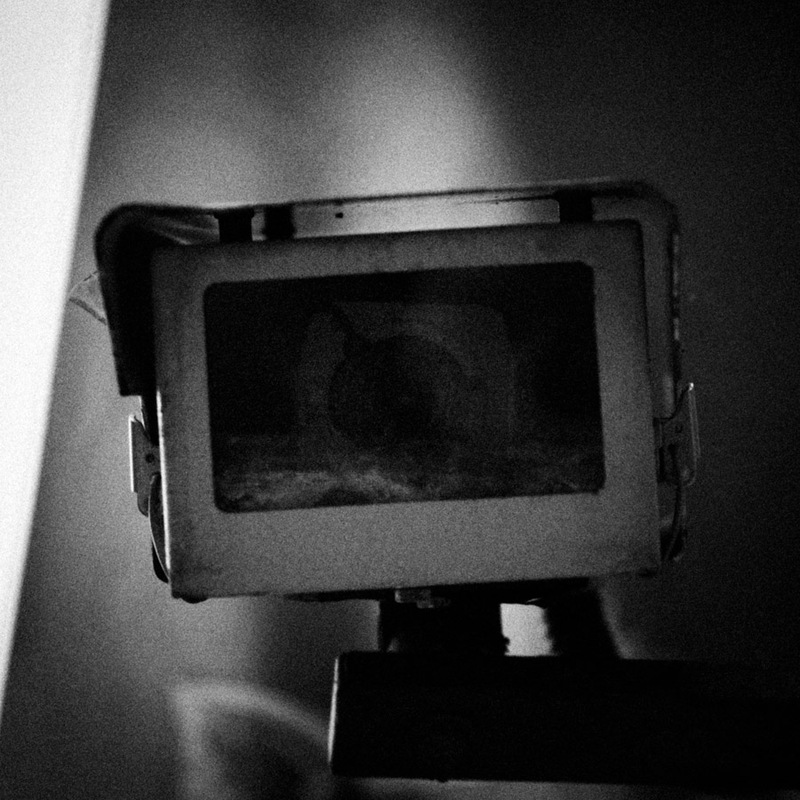 These pictures were shot for an exhibition in 2011 based around our relationship with the camera and with images of ourselves. 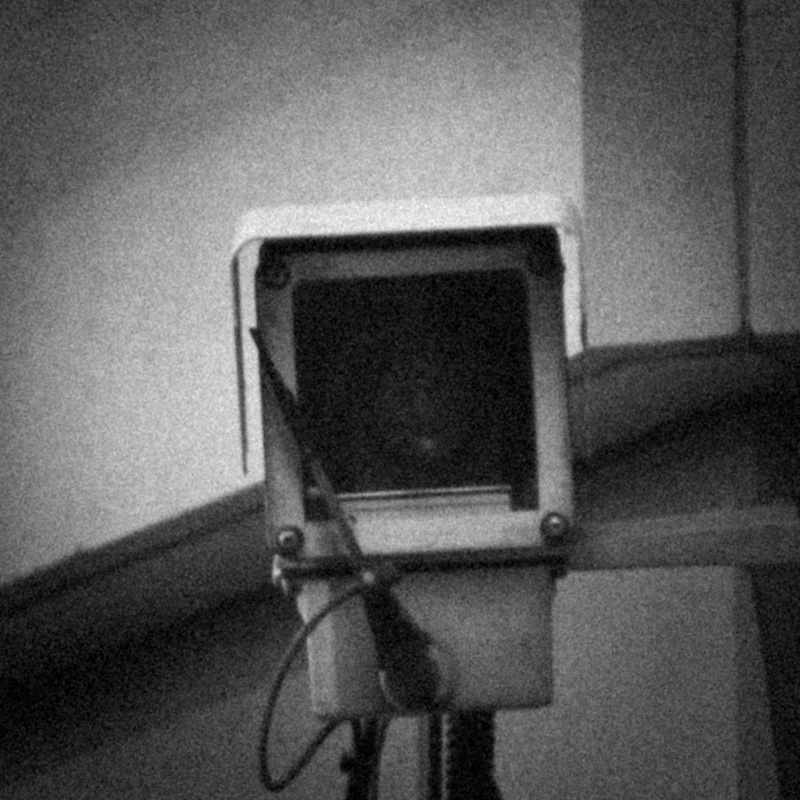 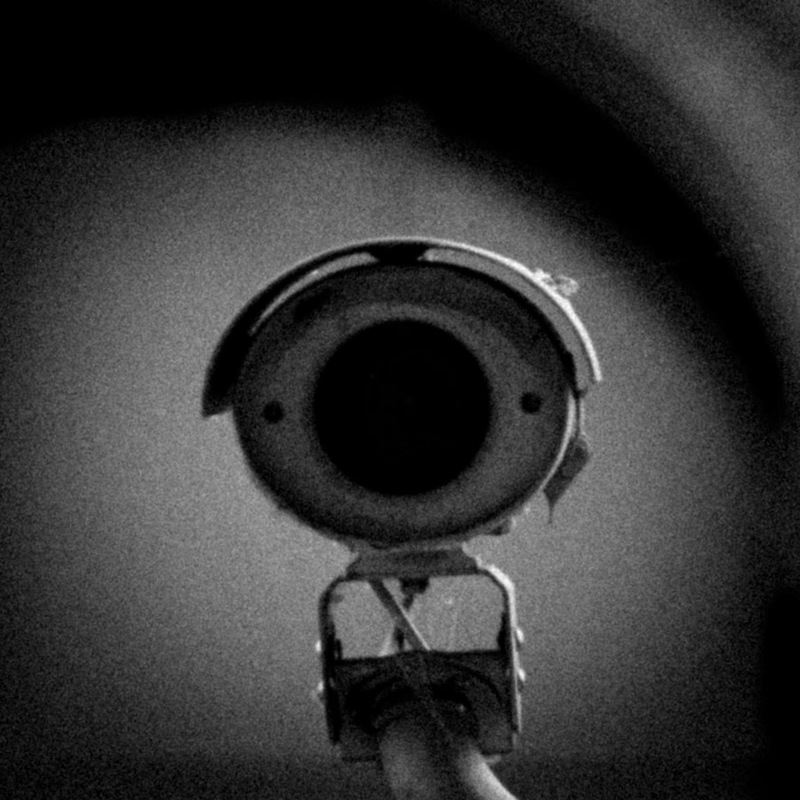 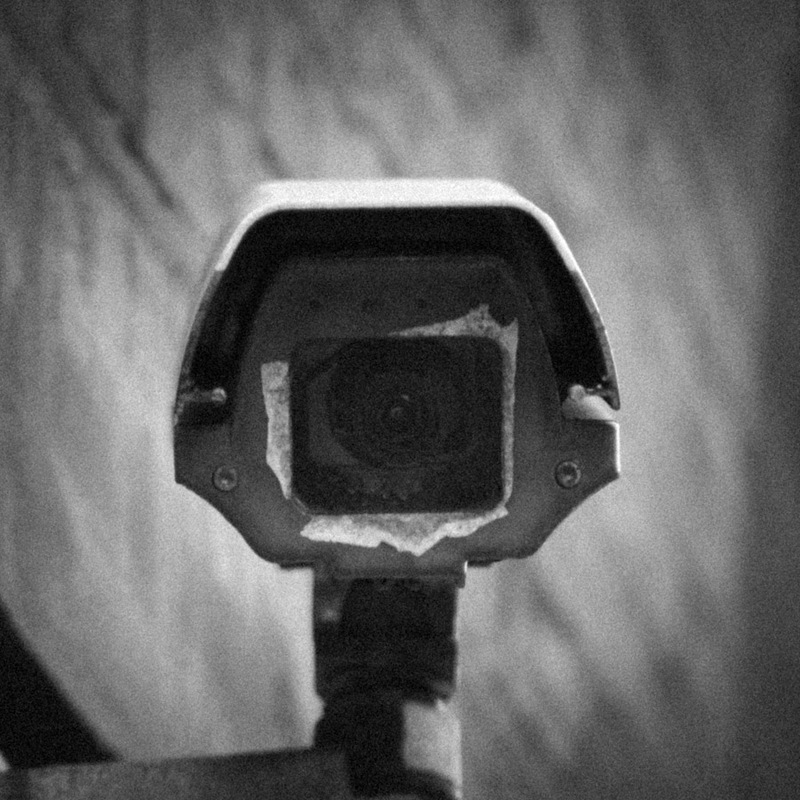 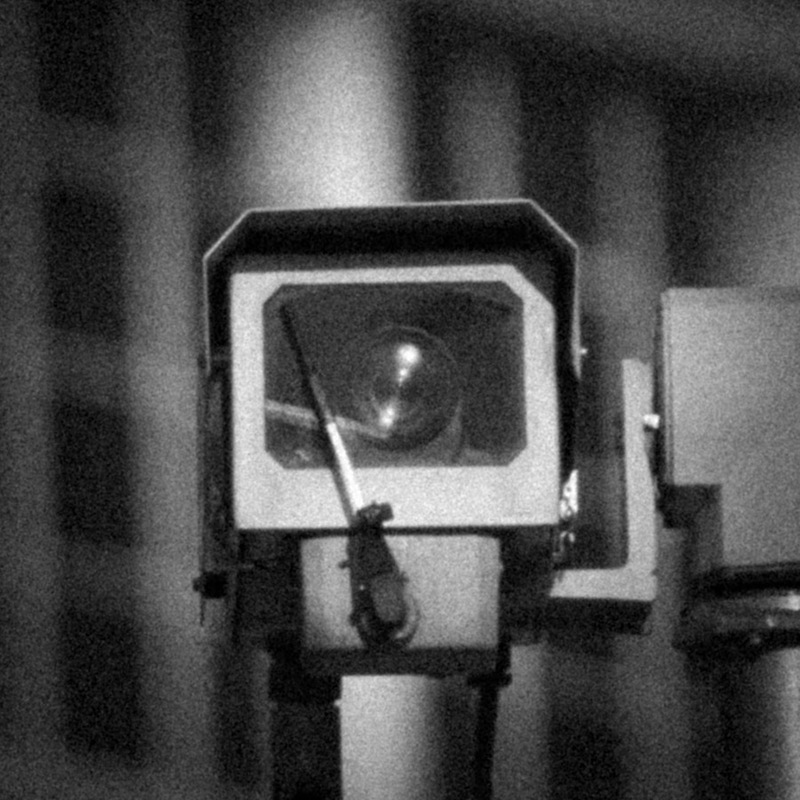 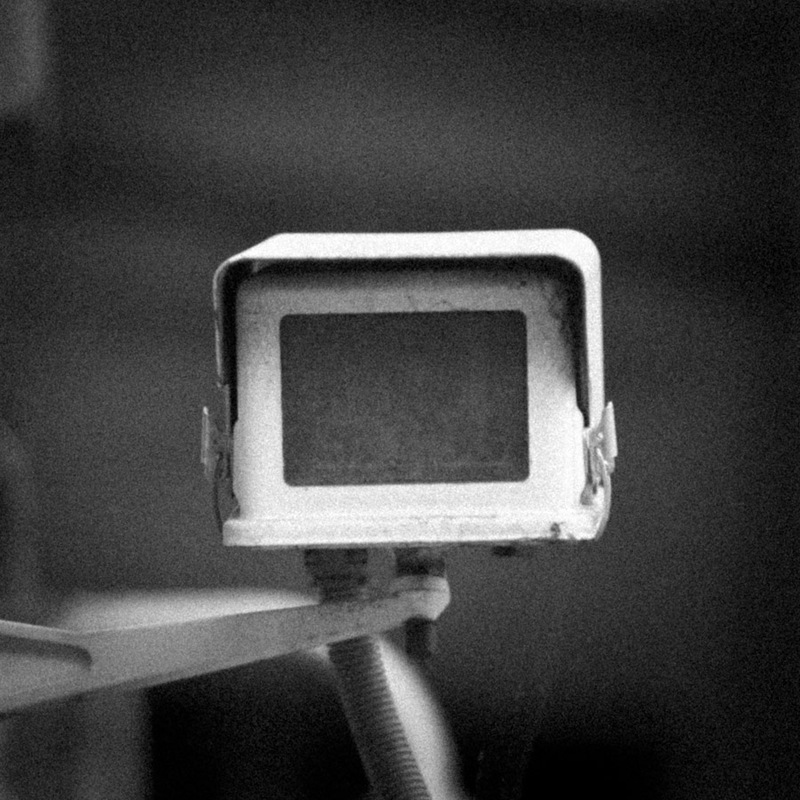 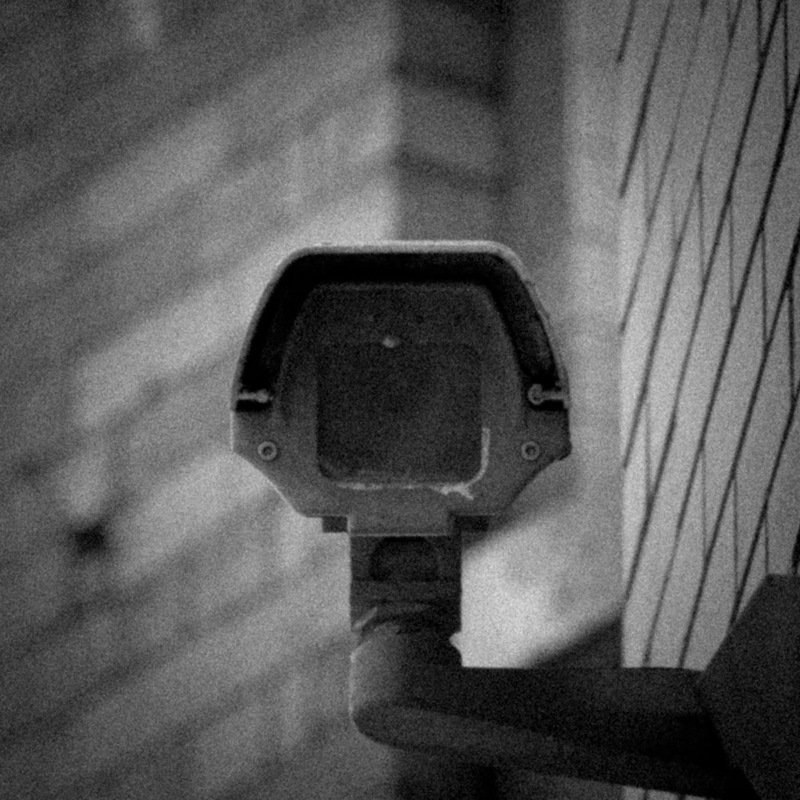 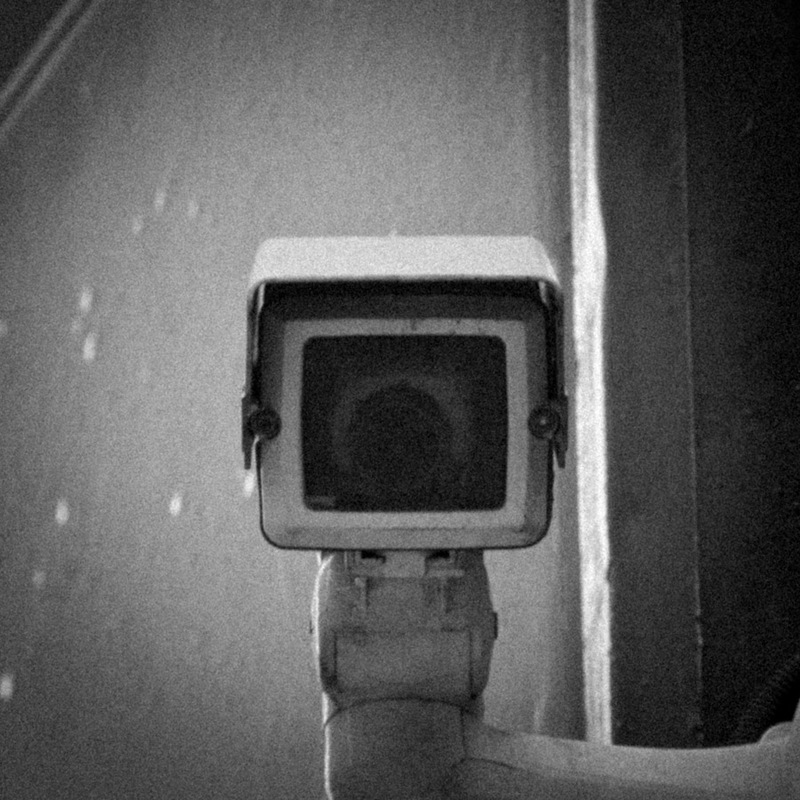 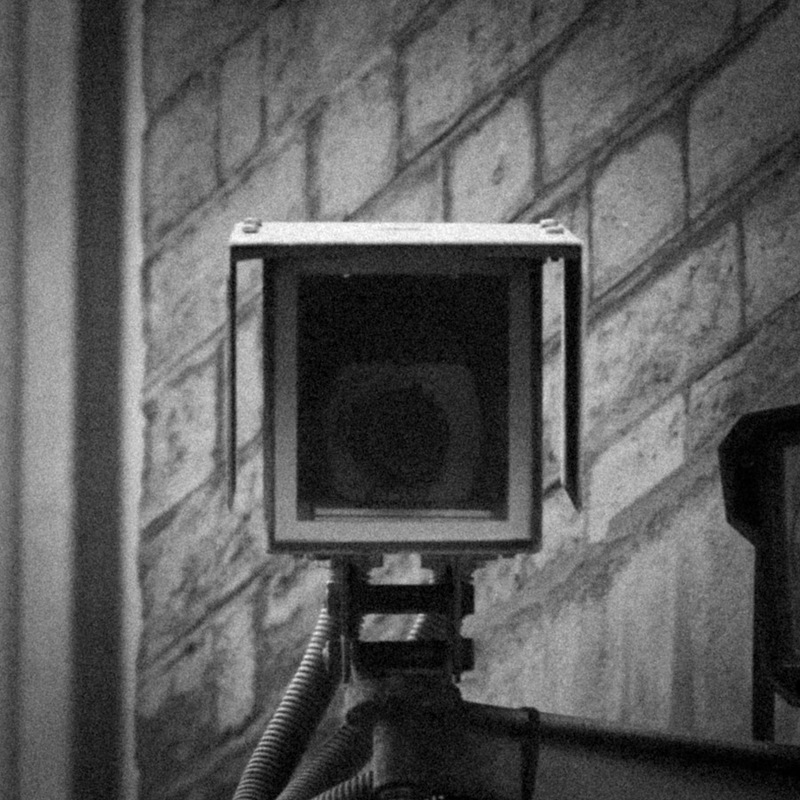 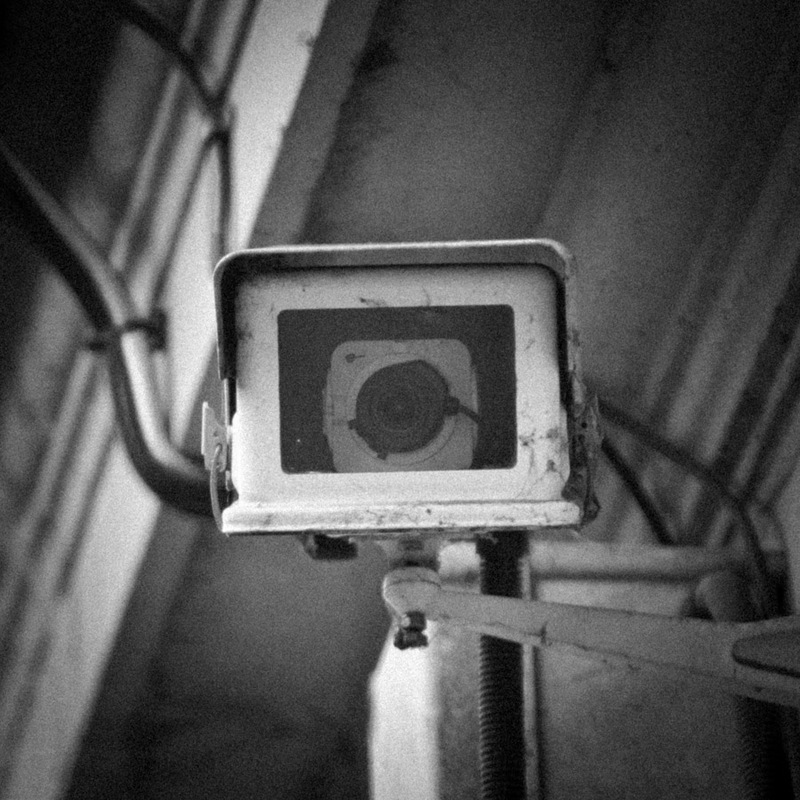 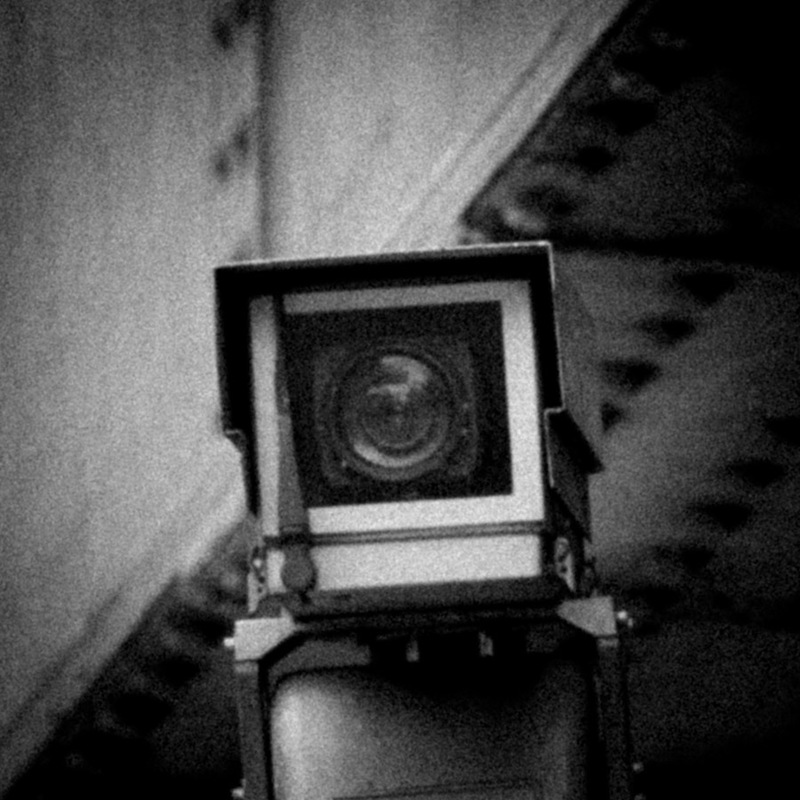 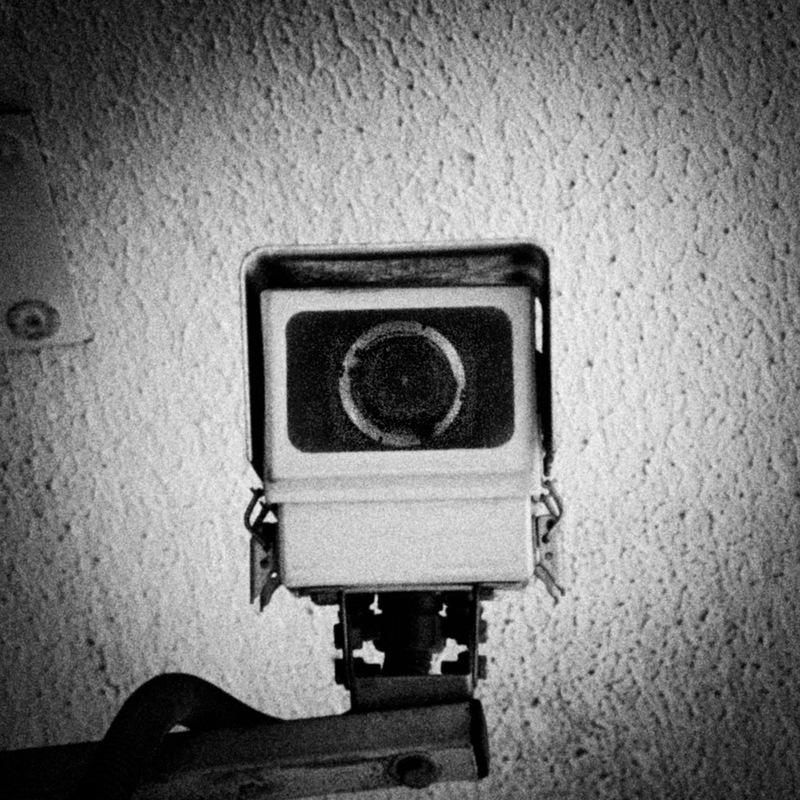 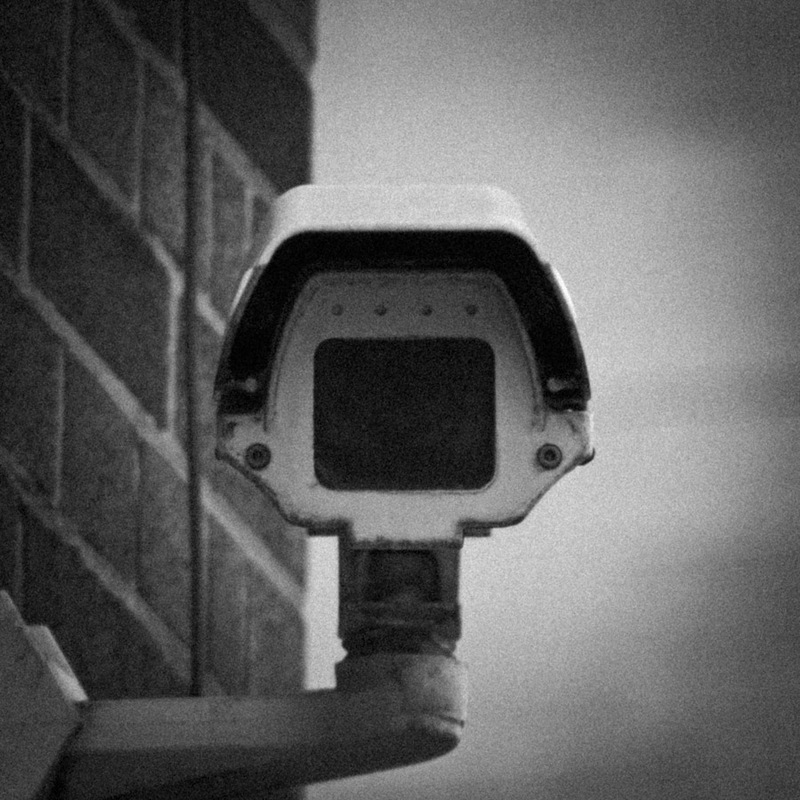 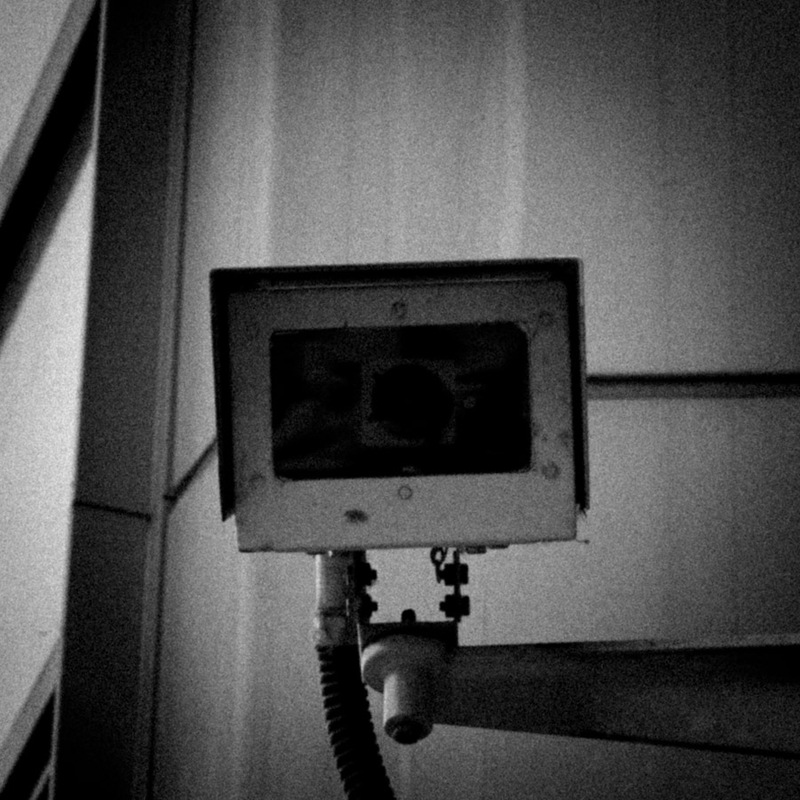 I wanted to highlight the increasing surveillance that we’re all subject to, so I took these very stark images of various cameras looking directly at the viewer. 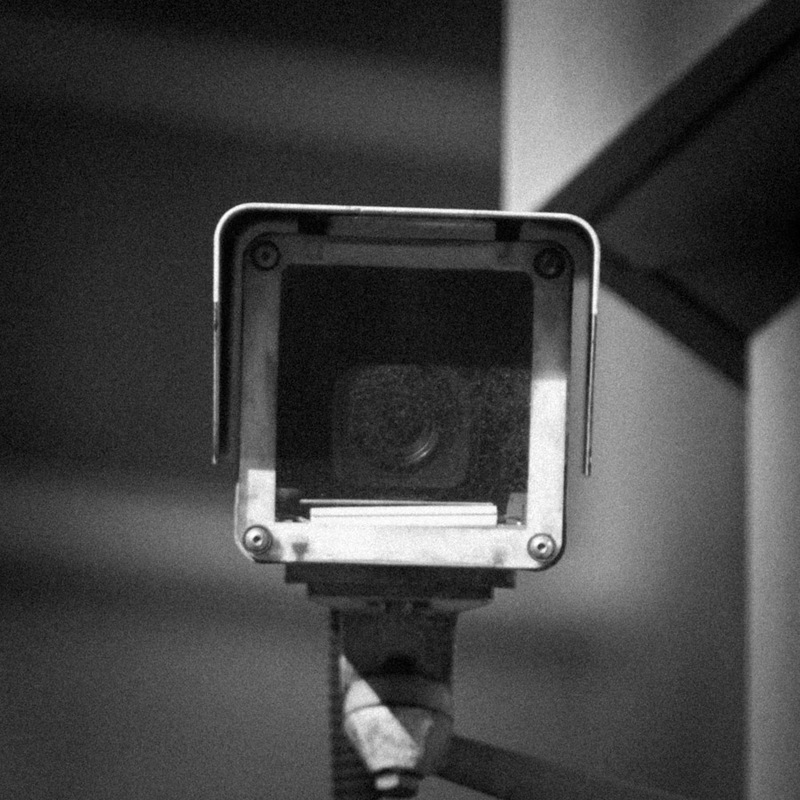 I then hung them around the exhibition space, between all the other displays, so that the visitor would always be aware of a camera looking at them as they viewed the exhibition. 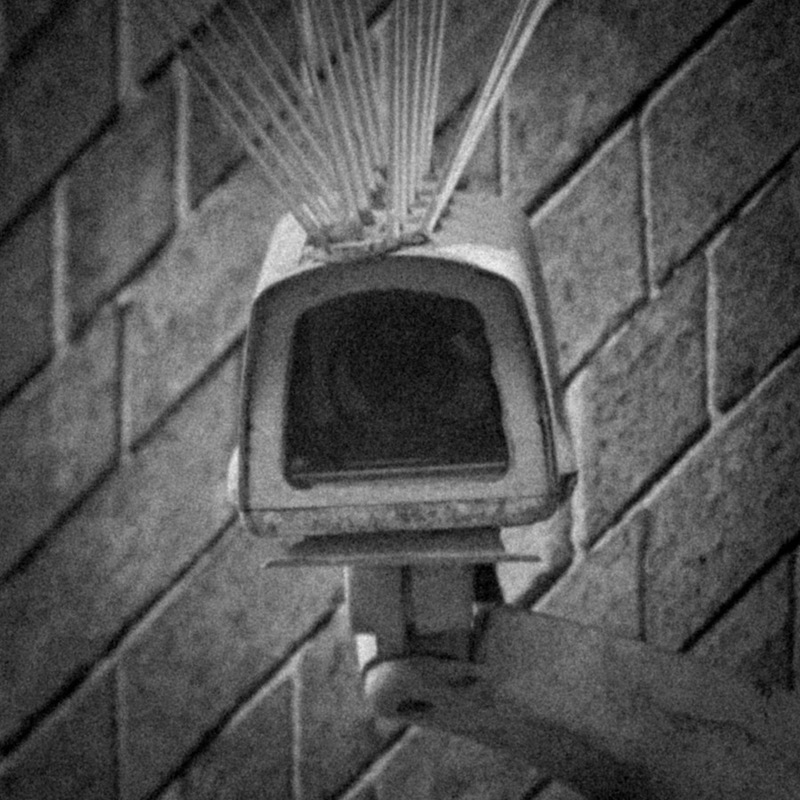 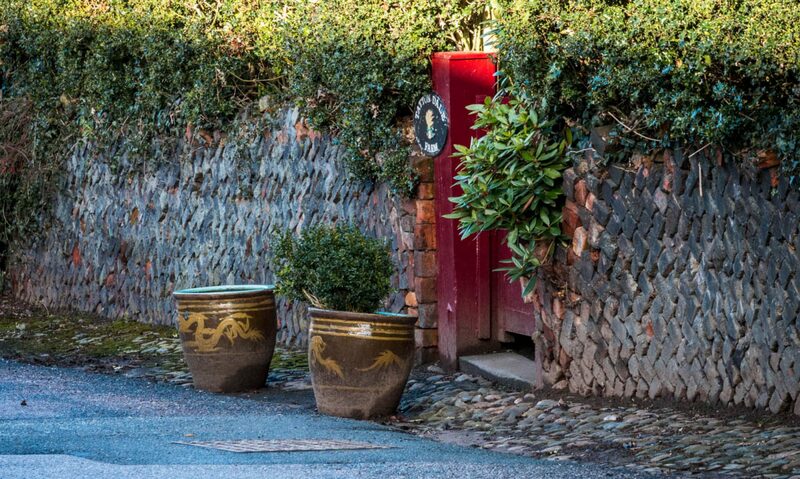 My intention was to deliberately make people feel uncomfortable at being watched all the time.